0867094656 Free domestic ground shipping on all books! Ships promptly from Texas. 0820469106 Free domestic ground shipping on all books! Ships promptly from Texas. 0471780472 Free domestic ground shipping on all books! Ships promptly from Texas. 155542368X Free domestic ground shipping on all books! Ships promptly from Texas. 0807738468 Free domestic ground shipping on all books! Autographed by author! Ships promptly from Texas. 1882926552 Free domestic ground shipping on all books! Ships promptly from Texas. 0761828524 Free domestic ground shipping on all books! Ships promptly from Texas. 0029081009 Free domestic ground shipping on all books! Ships promptly from Texas. 0789006847 Free domestic ground shipping on all books! Ships promptly from Texas. 0874779553 Free domestic ground shipping on all books! Ships promptly from Texas. 0883473836 Free domestic ground shipping on all books! Ships promptly from Texas. 0805830073 Free domestic ground shipping on all books! Ships promptly from Texas. 0389200530 Free domestic ground shipping on all books! Ships promptly from Texas. 1898149240 Free domestic ground shipping on all books! Ships promptly from Texas. 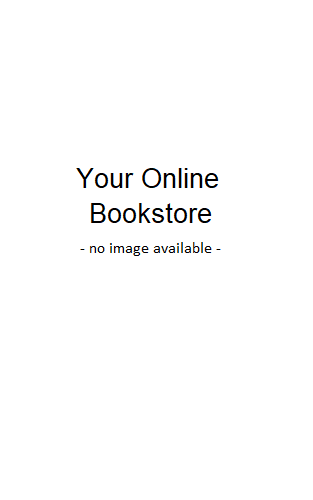 0205142001 Free domestic ground shipping on all books! Ships promptly from Texas. 0882950630 Free domestic ground shipping on all books! Ships promptly from Texas. 0807023205 Free domestic ground shipping on all books! Ships promptly from Texas. 0671758012 Free domestic ground shipping on all books! Ships promptly from Texas. 1883925215 Free domestic ground shipping on all books! Ships promptly from Texas.